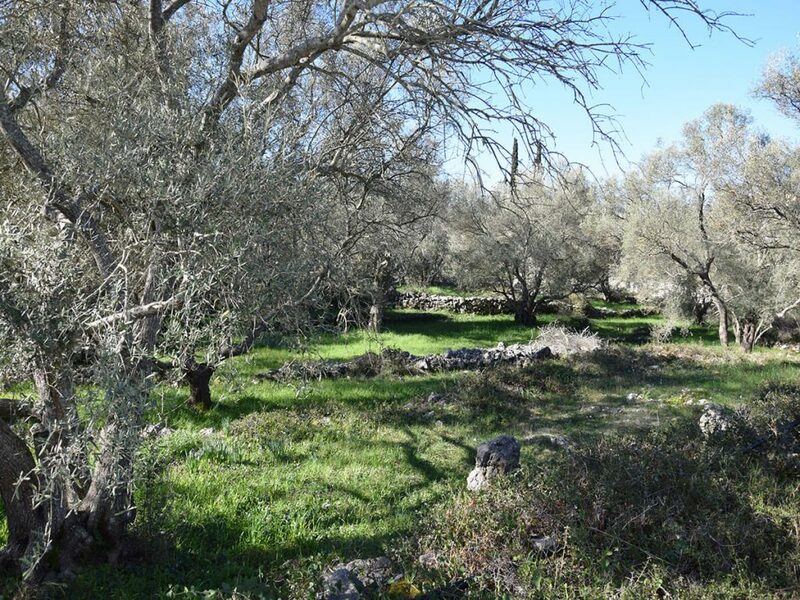 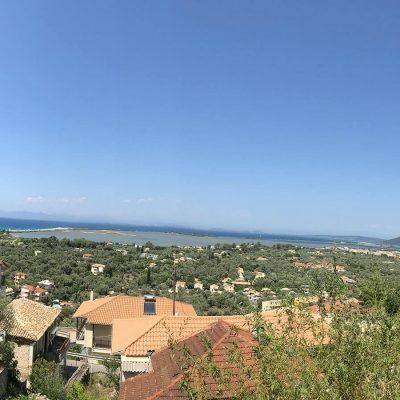 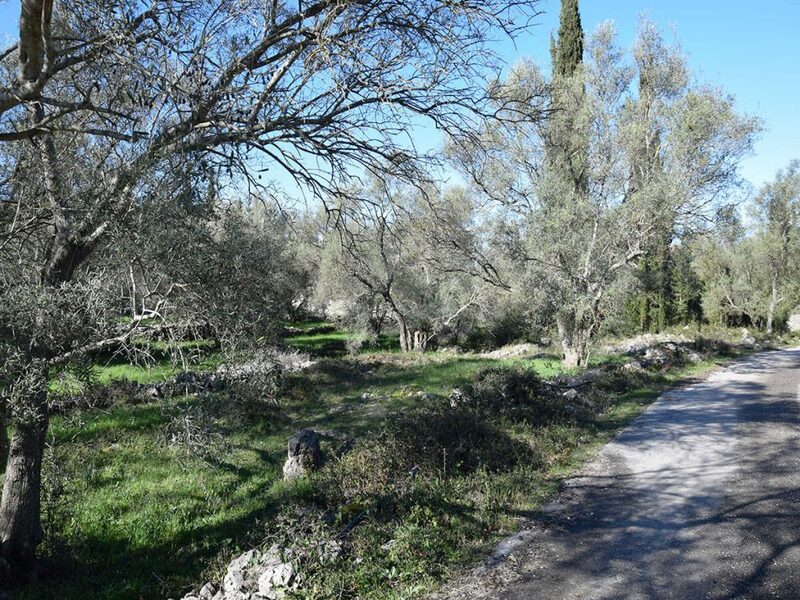 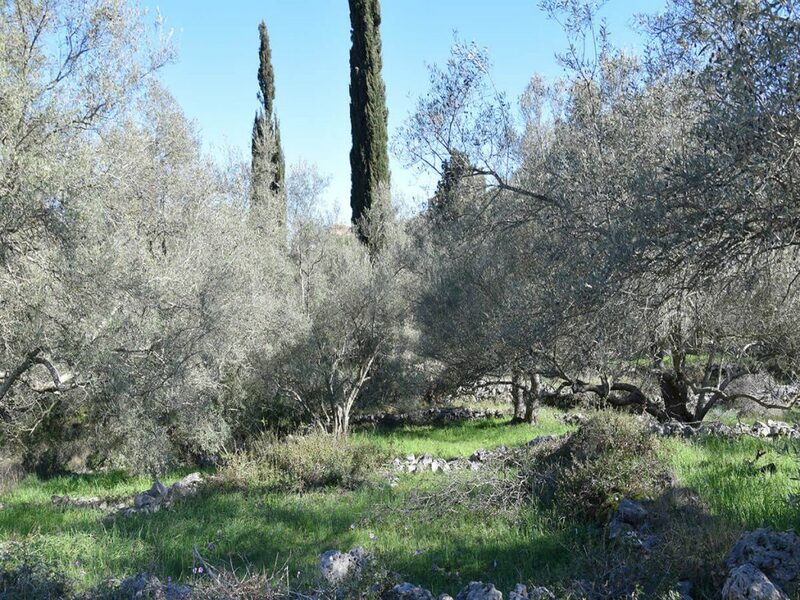 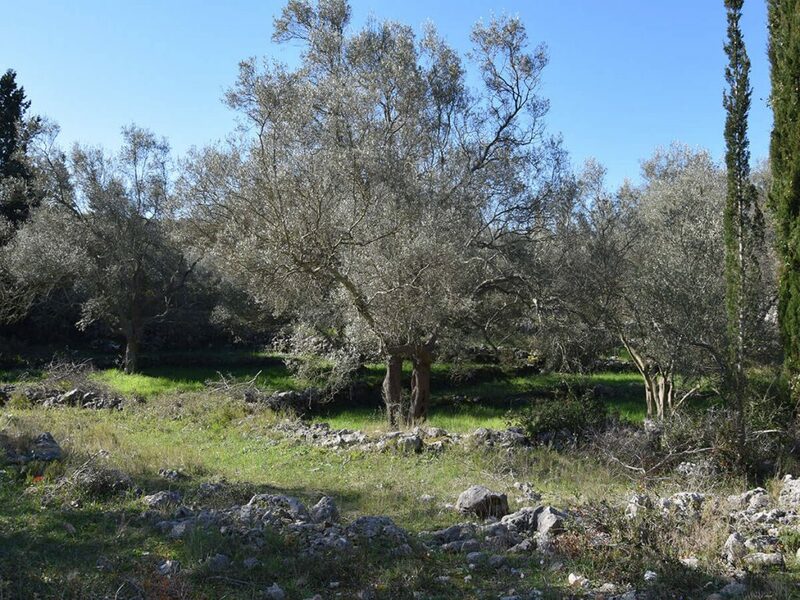 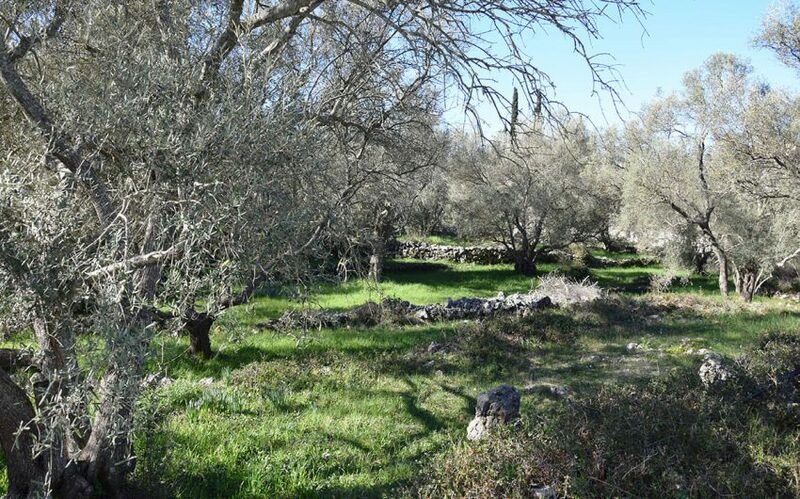 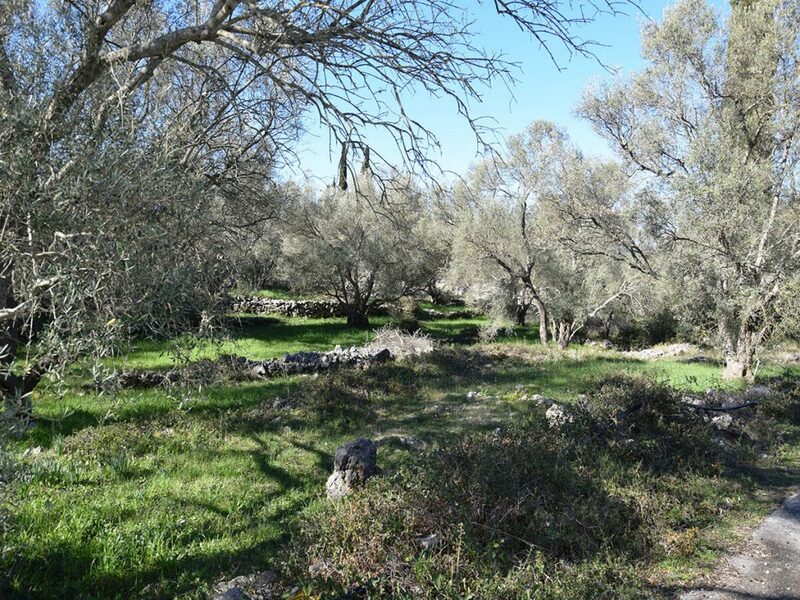 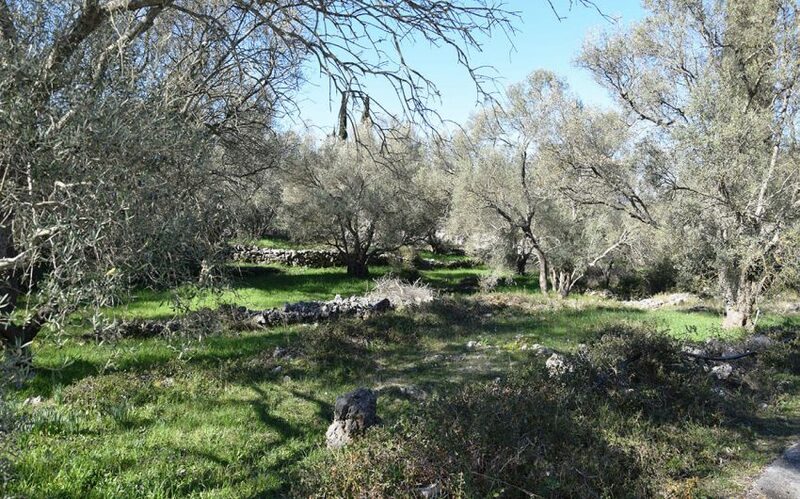 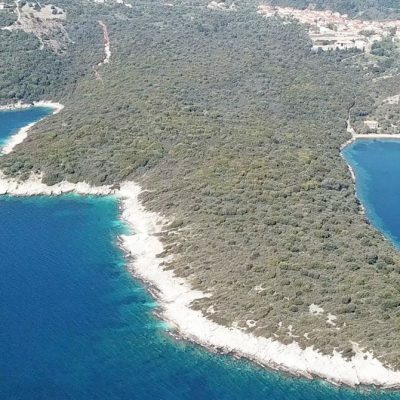 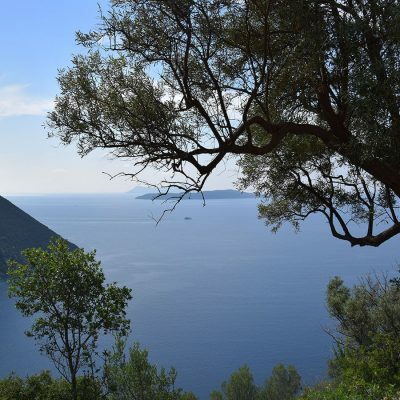 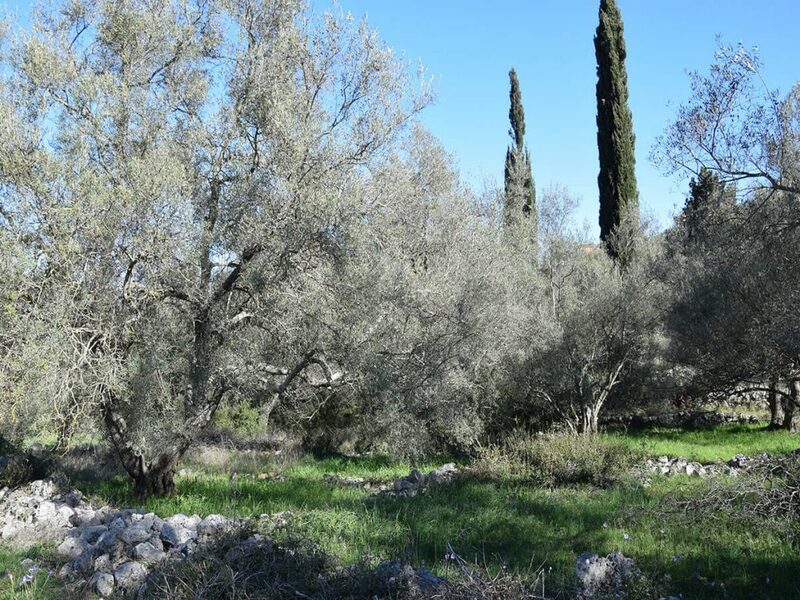 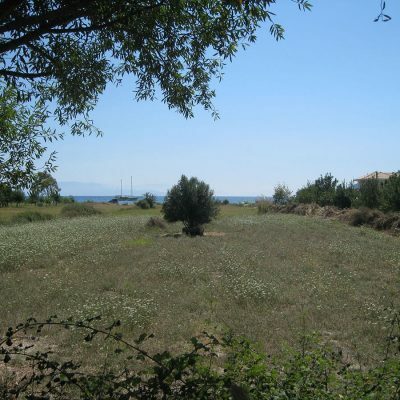 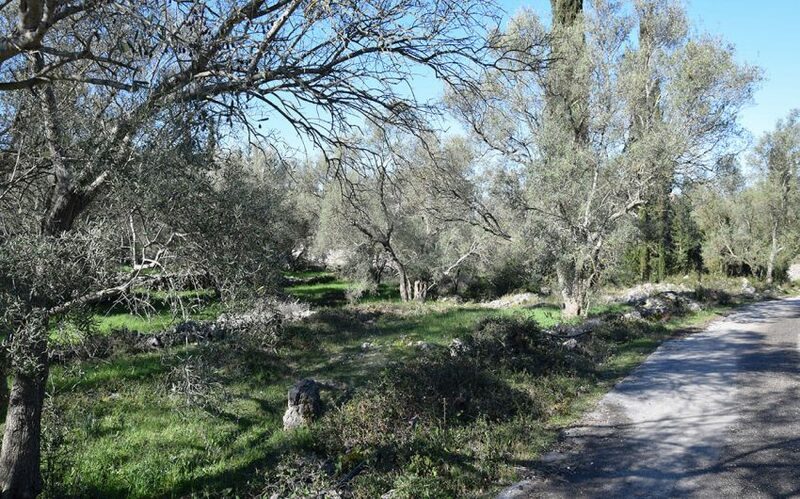 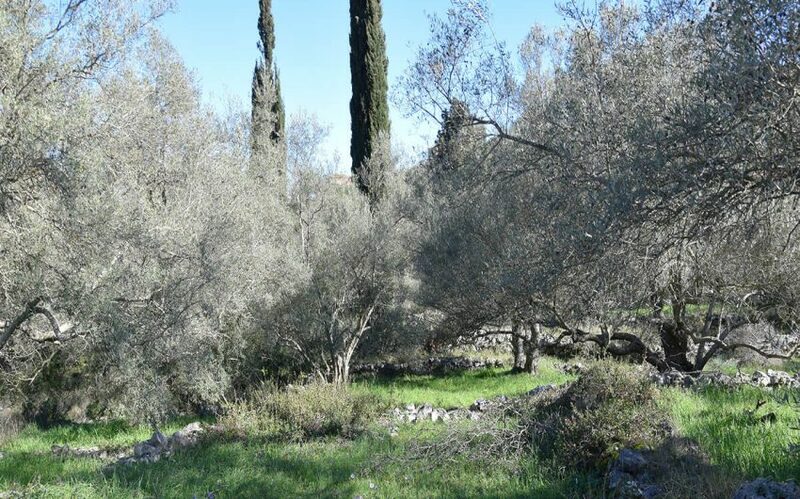 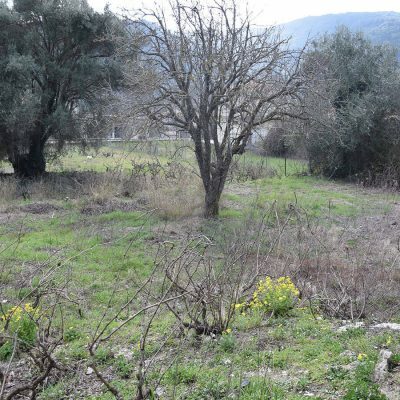 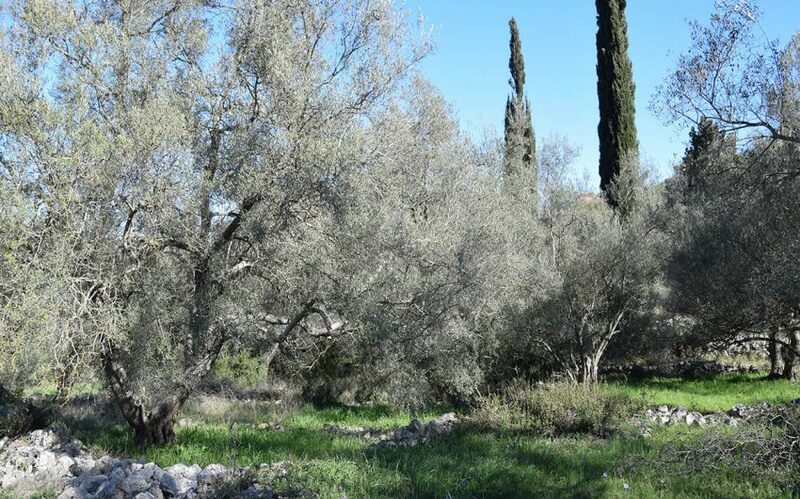 For sale in Tsoukalades, Lefkada Island a small olive grove. 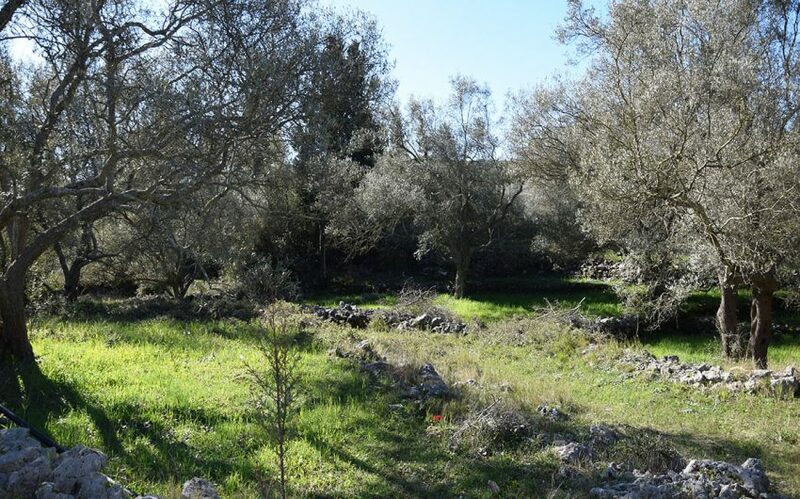 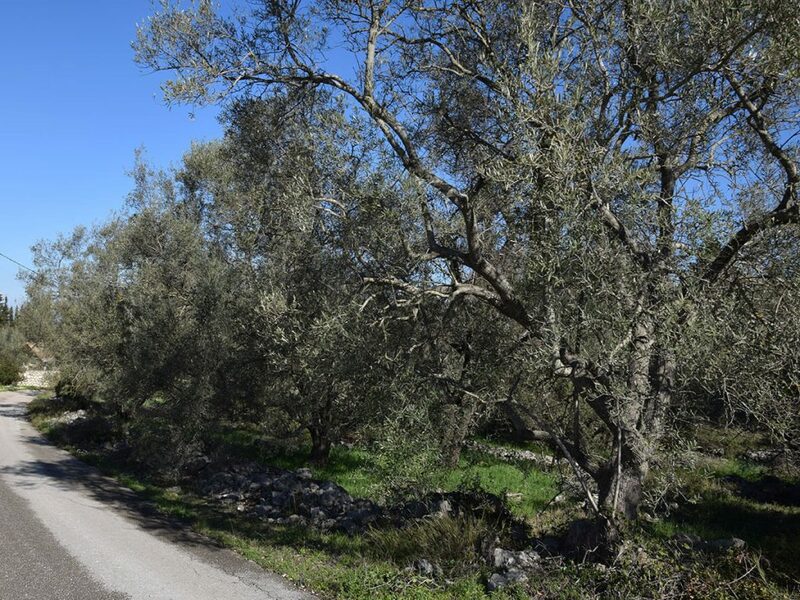 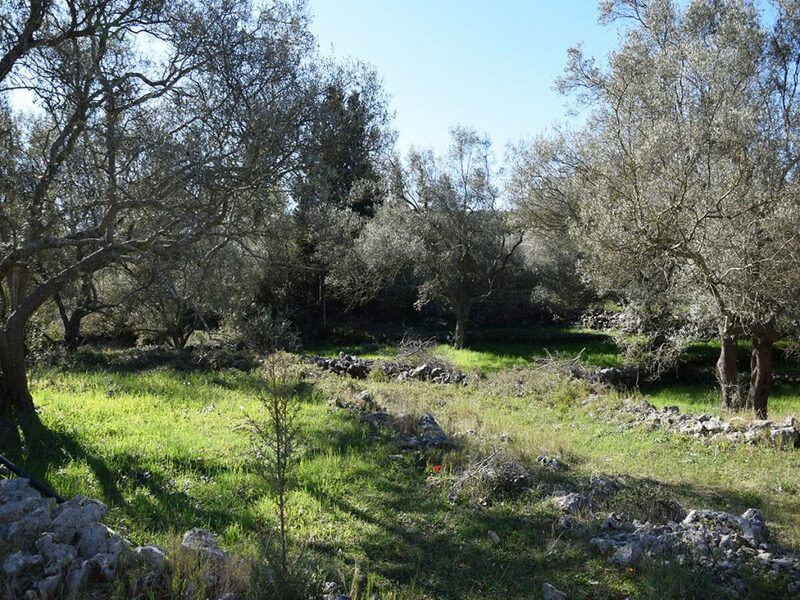 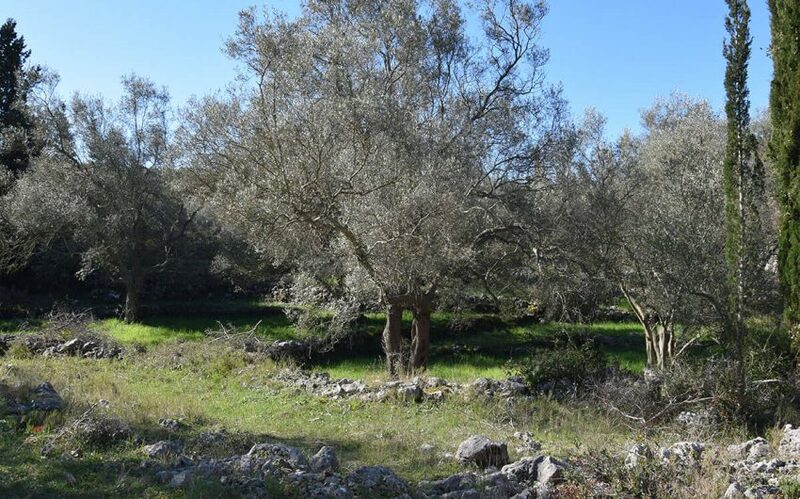 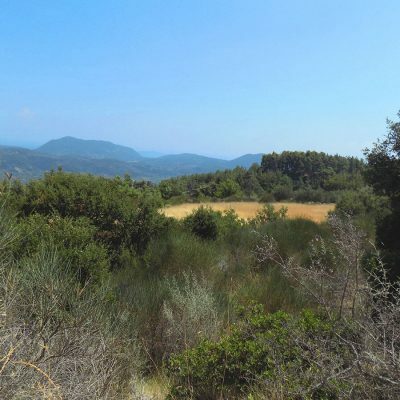 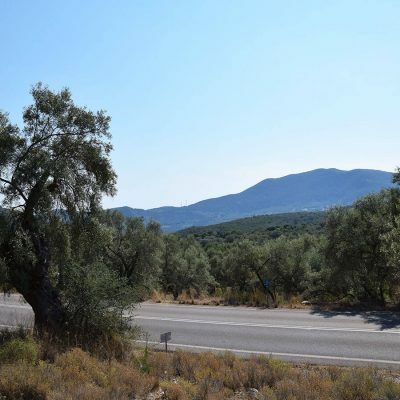 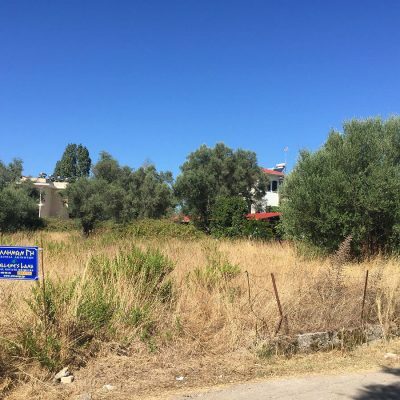 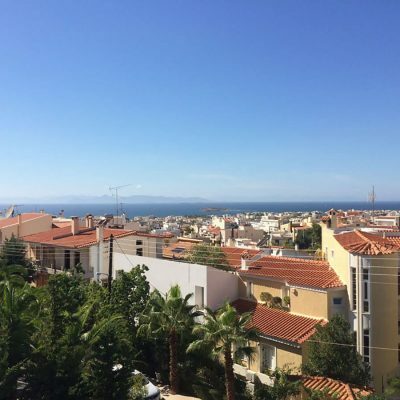 Just a few meters outside the village of Tsoukalades, in a quiet and rapidly developing area, an olive grove of 1.300 m2 with face on two roads is available for sale. 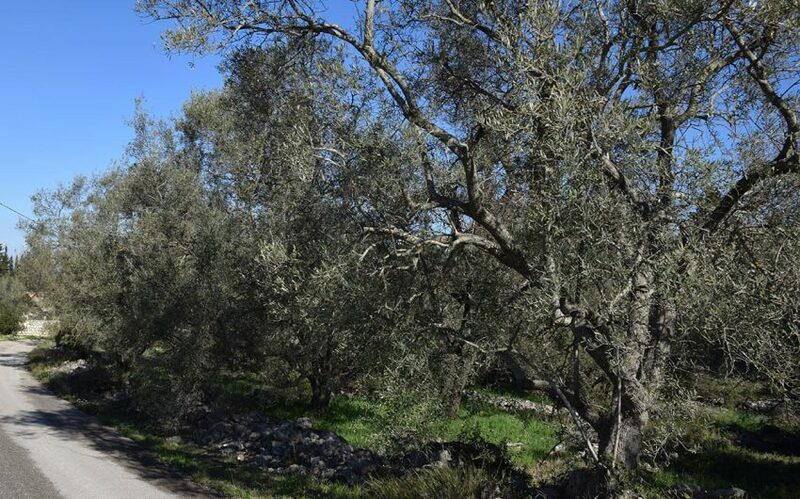 This small olive grove is almost flat with all infrastructure networks available. 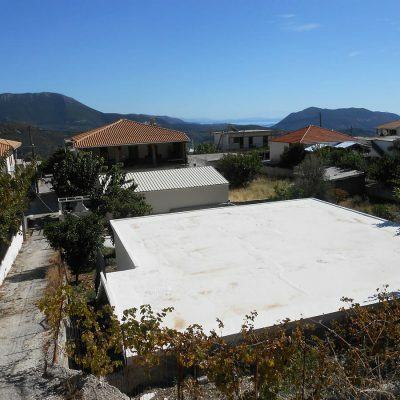 The terrain’s morphology and easy access guaranteed low cost to build the house of your dreams or to place luxury villa for rent. 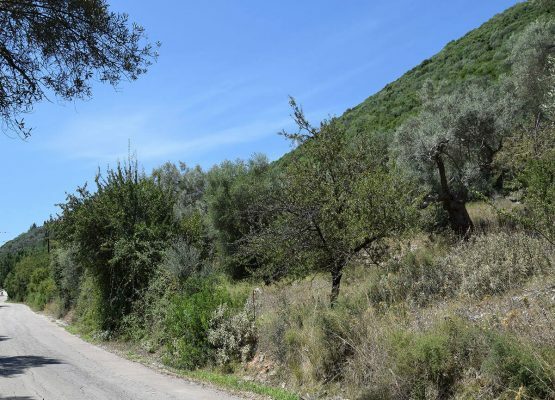 Access is via a 4 meters average width municipal road. 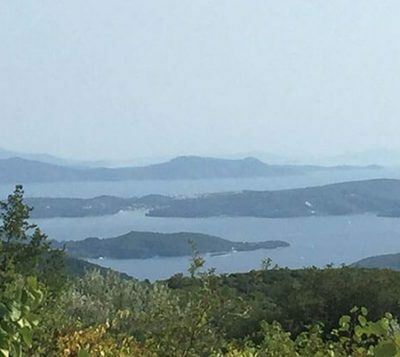 Distance from sea by car 4 km. 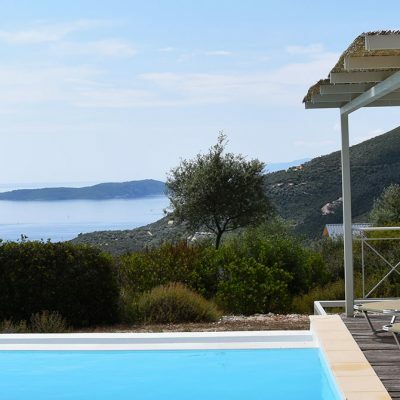 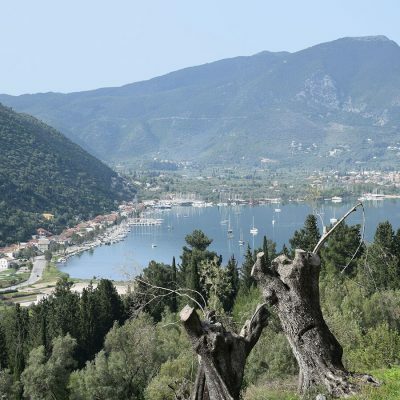 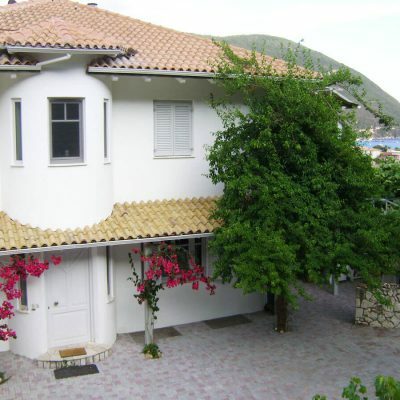 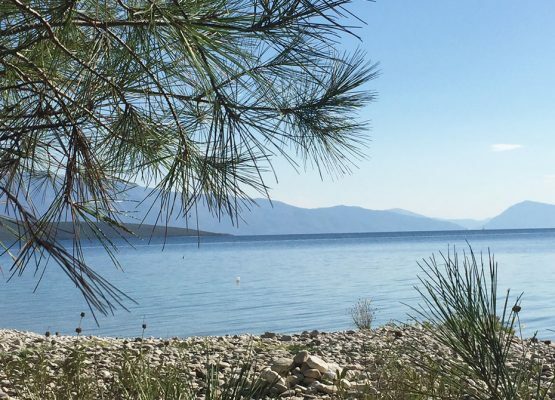 The best property, Lefkada Island.